Debt isn’t something that many people want to have. However, sometimes, you can’t avoid being stuck in a bad situation. 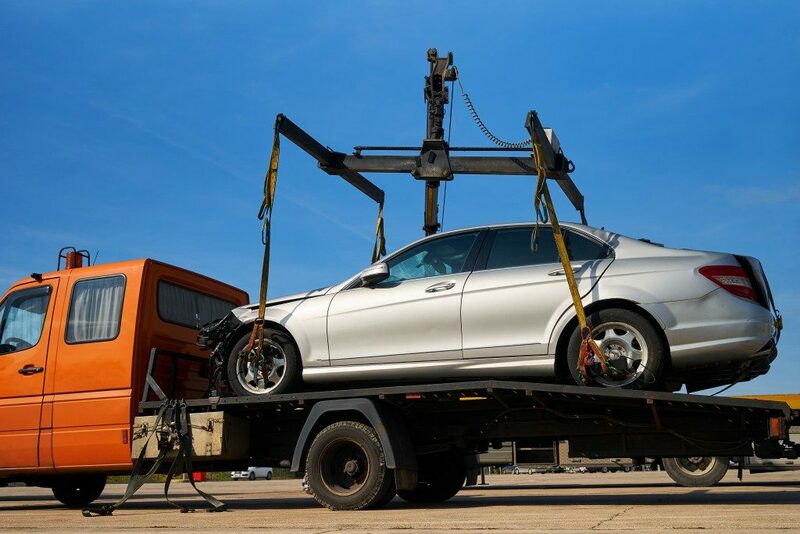 With that in mind, one of the worst cases is when your vehicle has to be repossessed to pay back what you owe. The most straightforward way to prevent your ride from being taken away from you is to keep your payments up. Never wait for the very last moment to make a payment. Depending on who your creditor is, several delays can risk getting your ride taken away. If you didn’t plan when you took out the loan, then you put yourself in harm’s way. You have to check what you earn monthly and separate what you need to pay before making up the rest of the budget. Admittedly, there are months when you might not be able to pay on time. There could be an emergency with your family, or you might not have access to a repayment facility. When that happens, contact your creditor as soon as possible. Let them know what happened and make sure that you also tell them when you’re able to pay back—then keep that promise. When something tragic occurs, be honest! You need to talk to your creditor about what happened and how much you can pay. Make sure that you also talk about a realistic schedule. Many creditors will try to force you to pay immediately. You should be firm. In other words, don’t cave in to pressure. Find a way to move things in your favor. Finally, you can avoid losing your ride if you get help from a dependable law firm. You should note that doing so won’t get you out of paying what you owe—there’s no escaping that responsibility. What this does, however, is help you when it comes to the negotiating of repayment terms. This will help you much if you’re not used to negotiations or are easily intimidated. In the end, owning a car through a loan might be a convenient way to go these days, but you have to face some risks. This is especially true when the time comes to pay and you can’t. 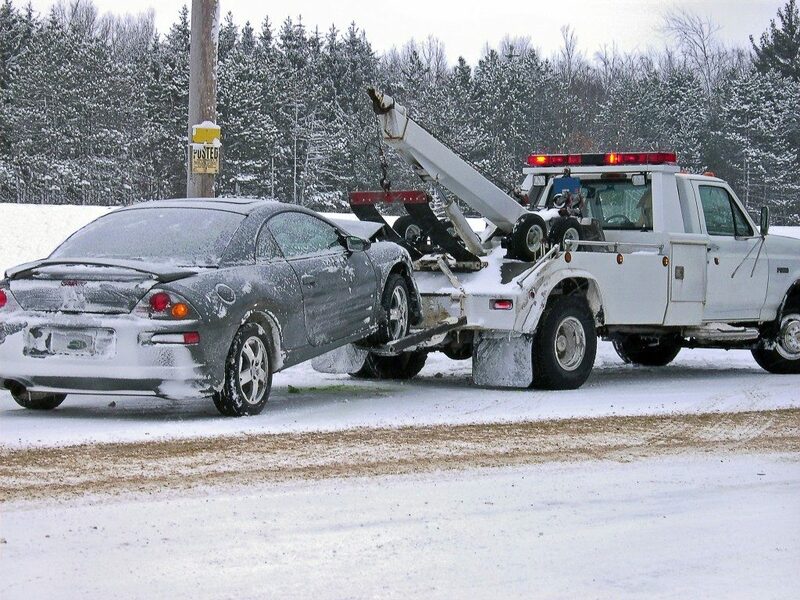 Make sure to follow these tips to ensure that you minimize the risk of losing your ride to repossession.